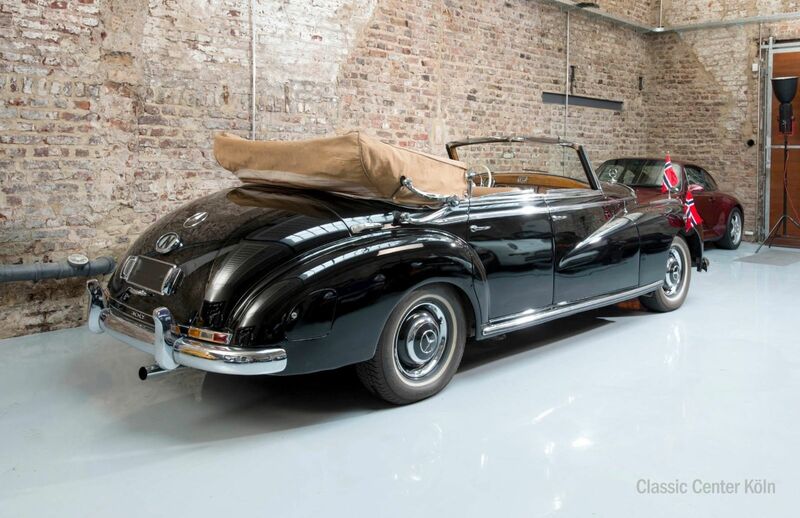 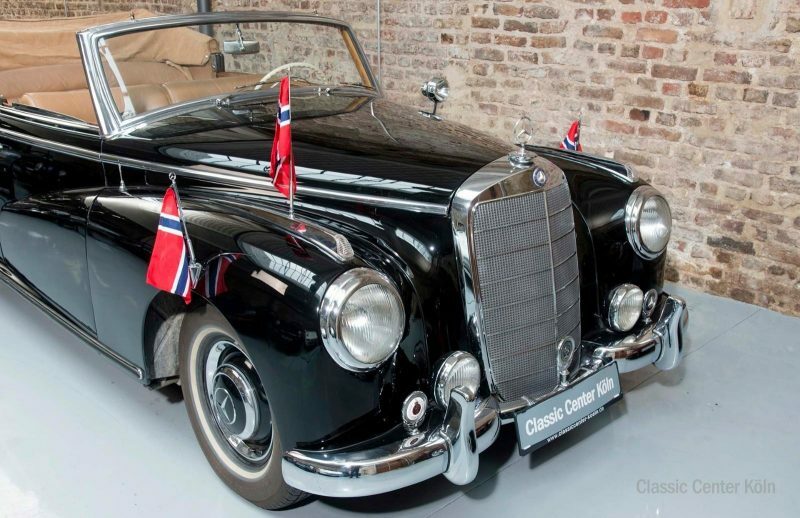 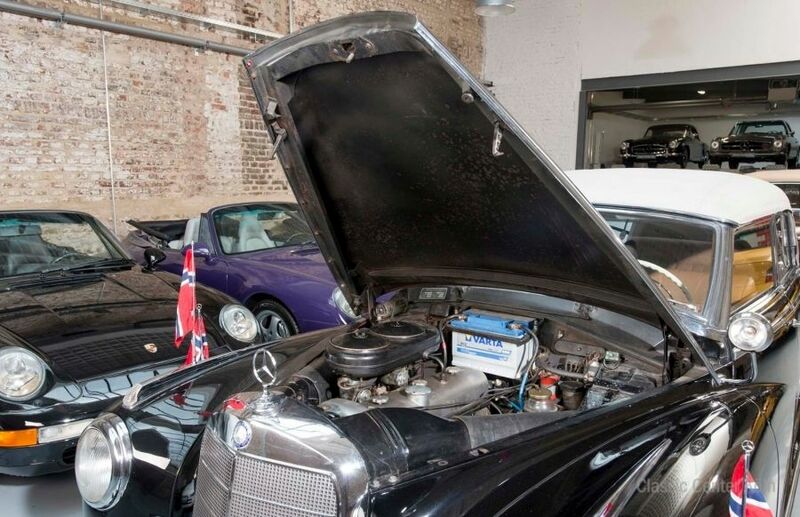 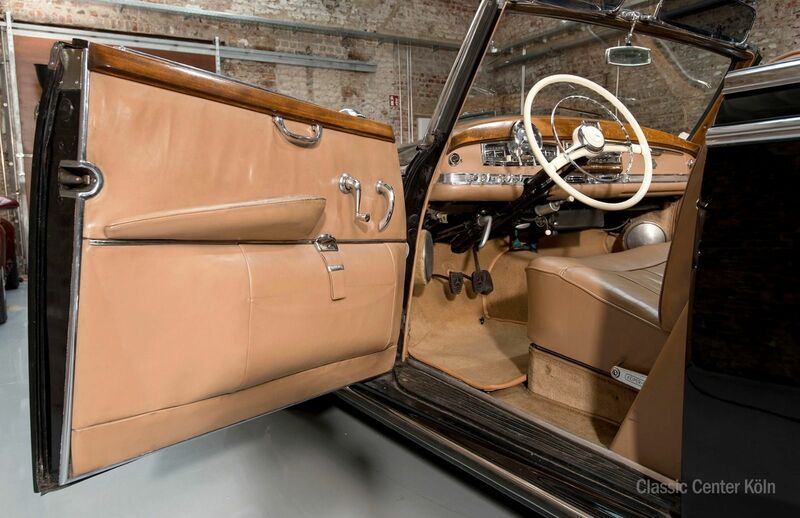 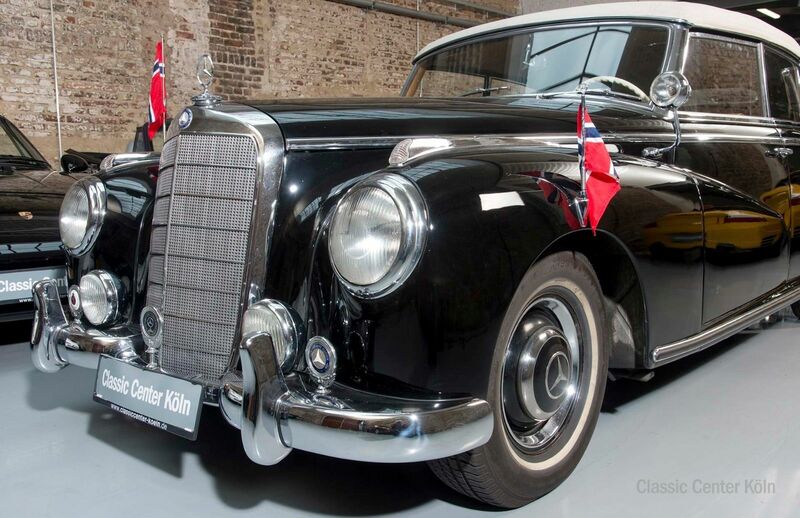 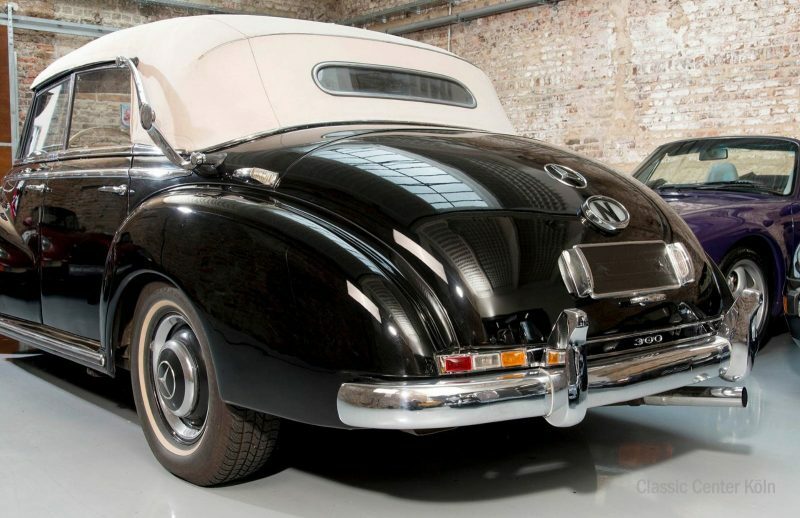 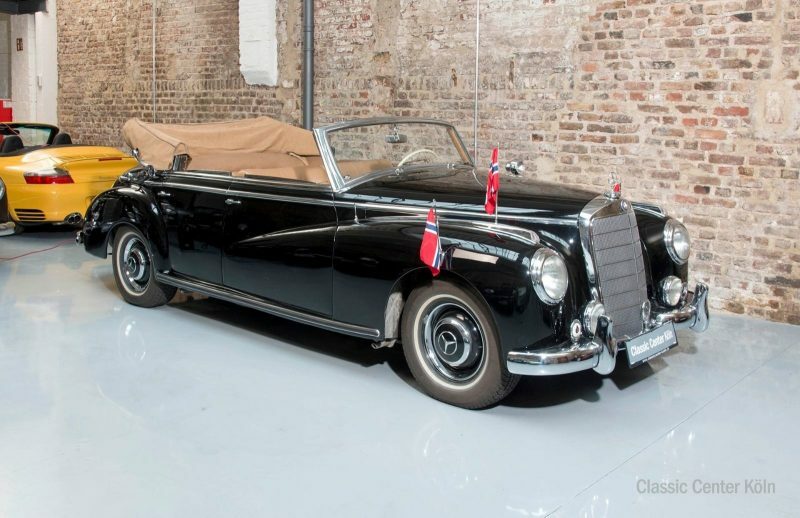 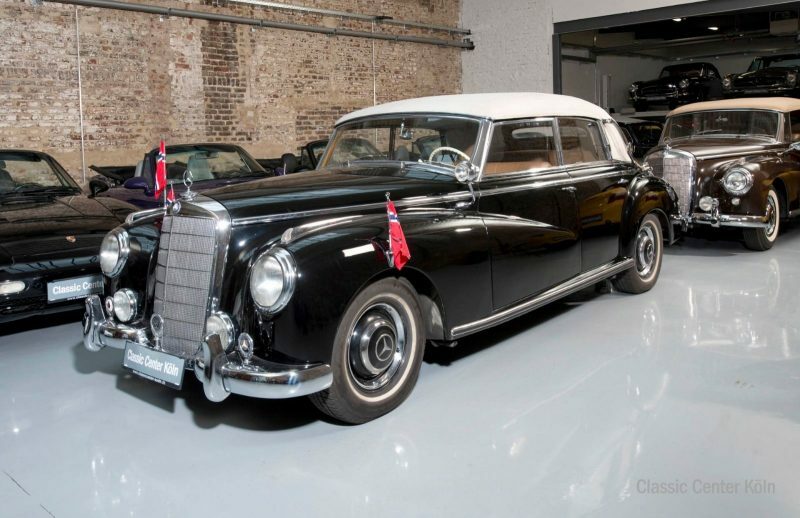 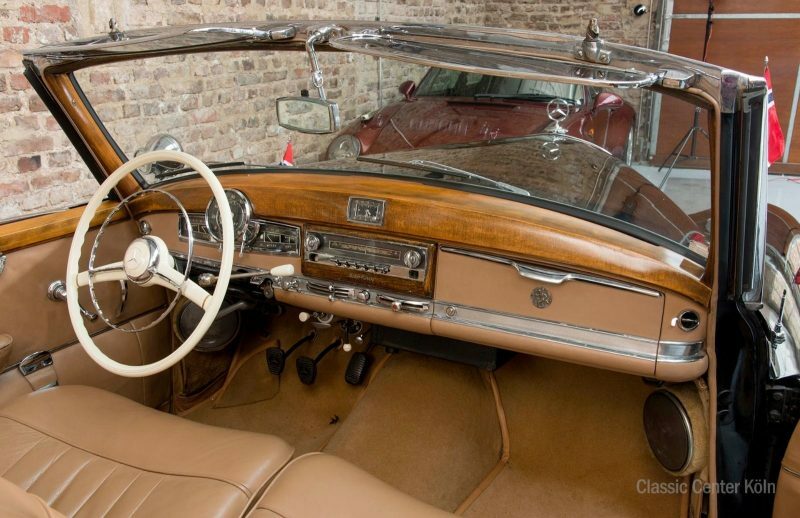 A rare Adenauer Cabriolet in excellent condition which has spent its life thus far on the roads of Norway. The vehicle boasts matching numbers, verifiable from the copy data card. 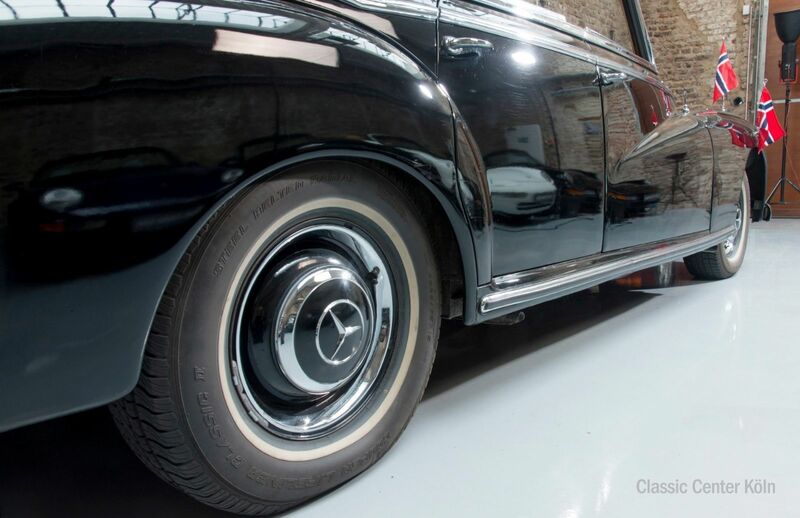 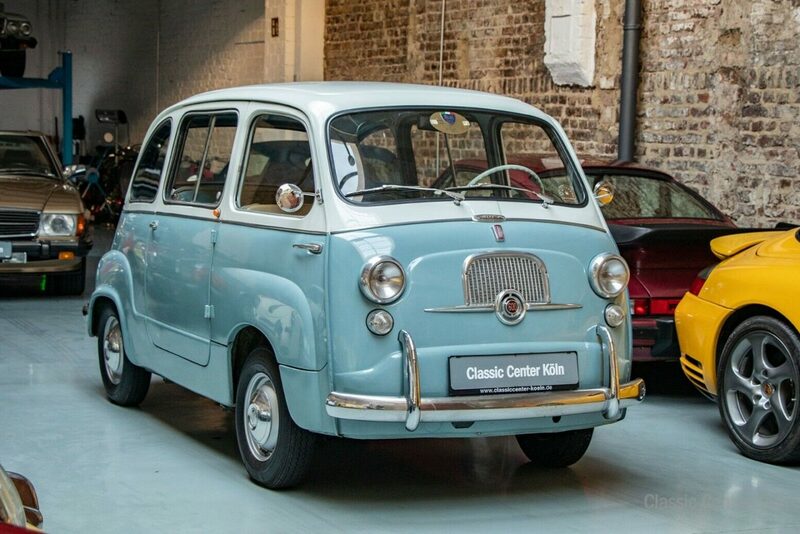 The paintwork is in excellent condition while not in the original colour. 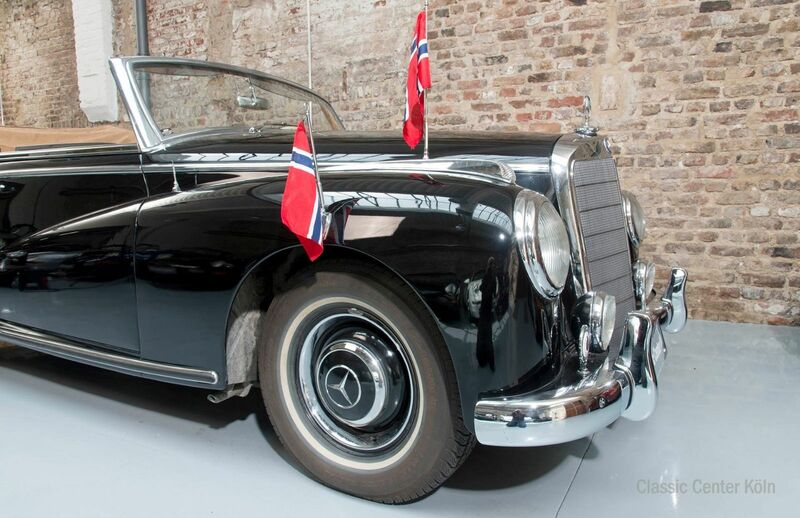 In good working order, this 300 series is a pleasure to drive. Mileage has been checked. 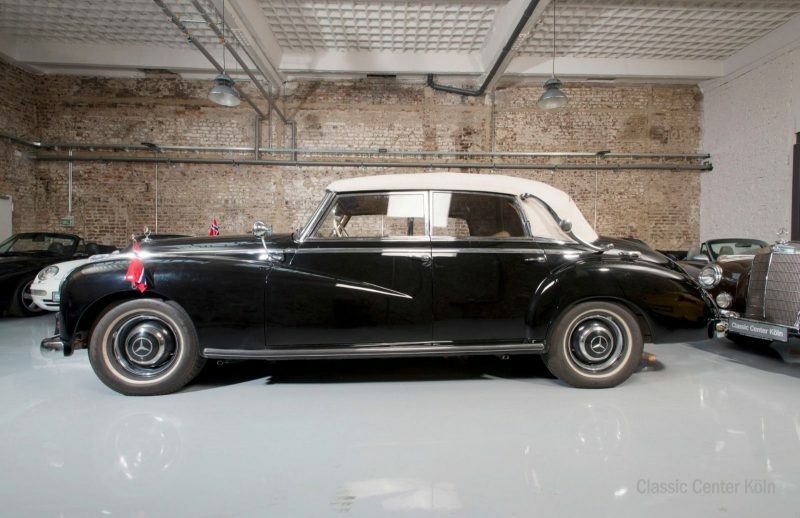 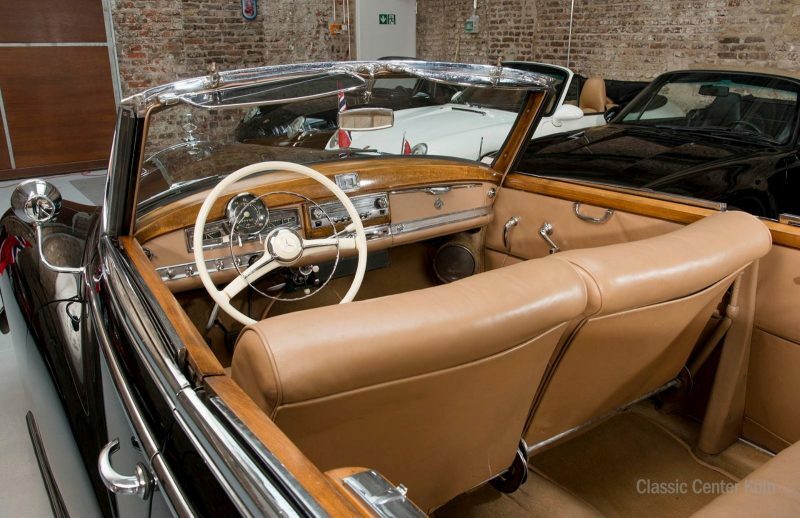 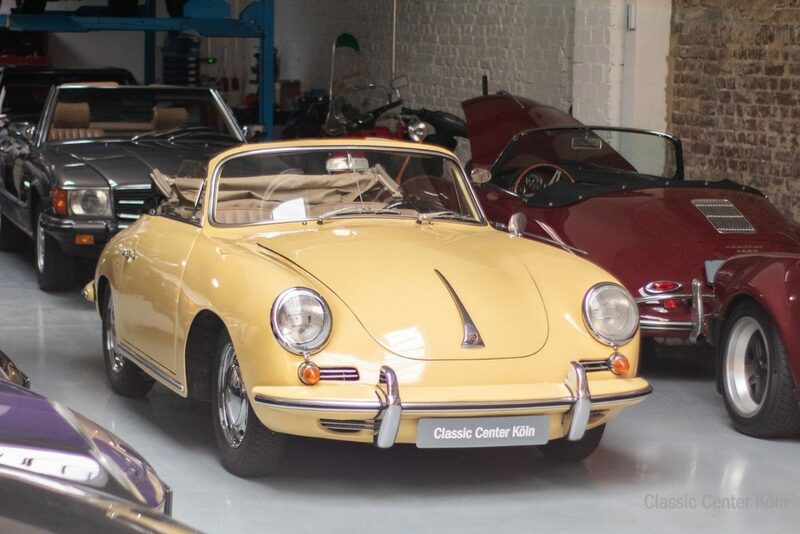 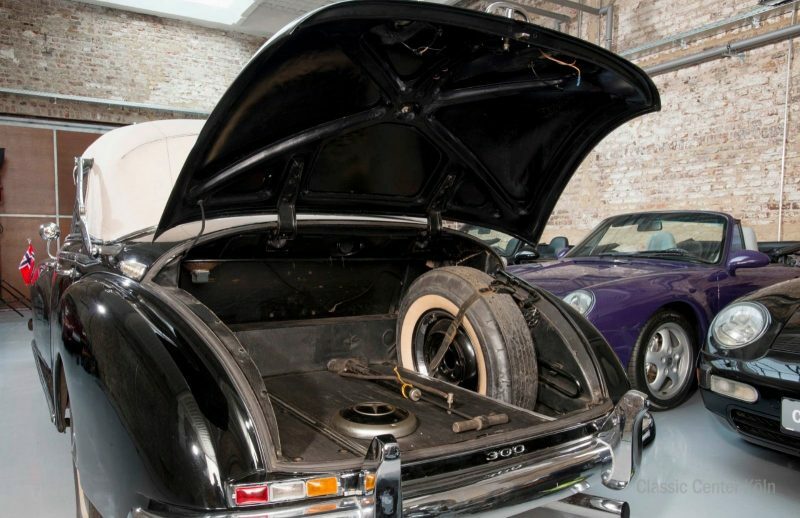 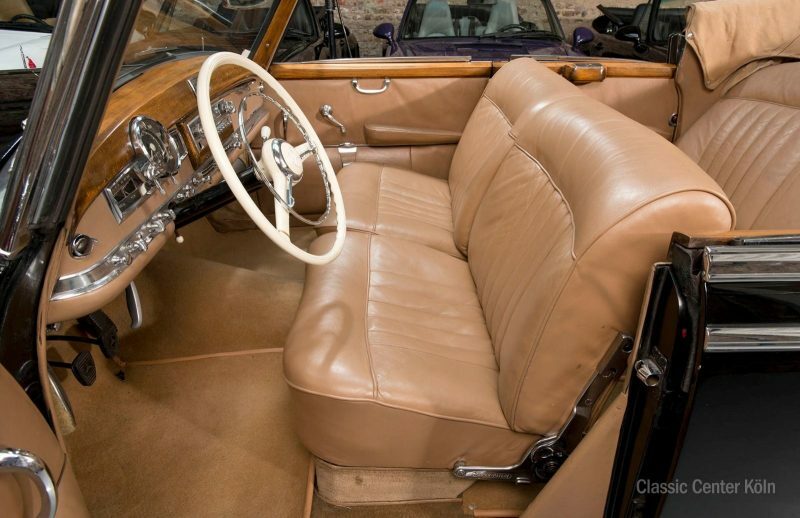 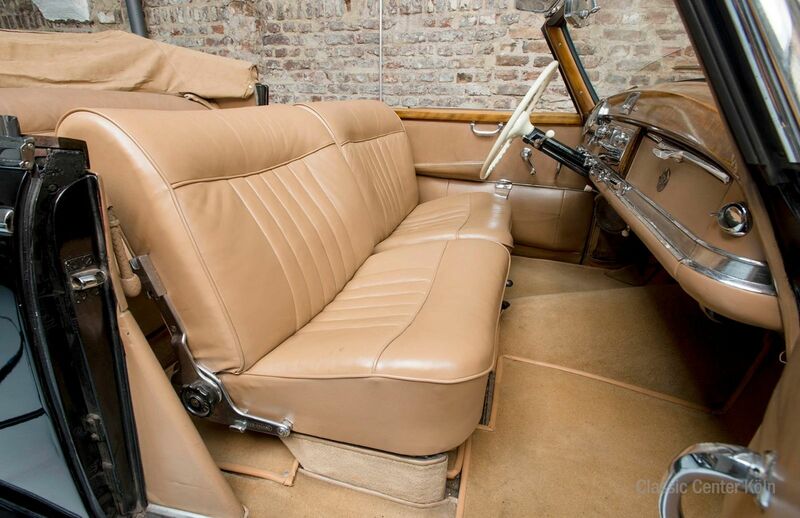 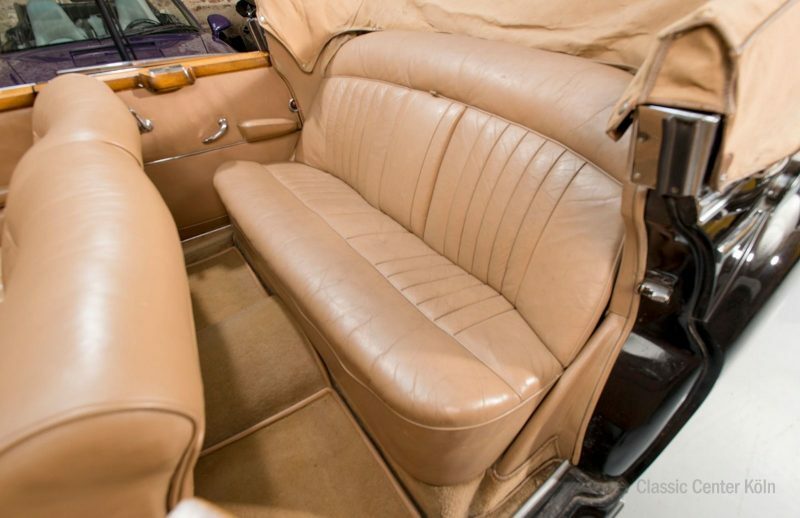 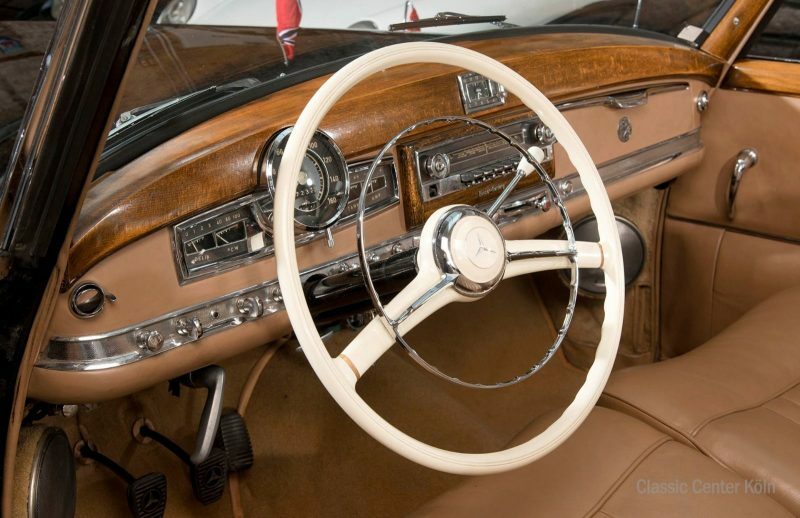 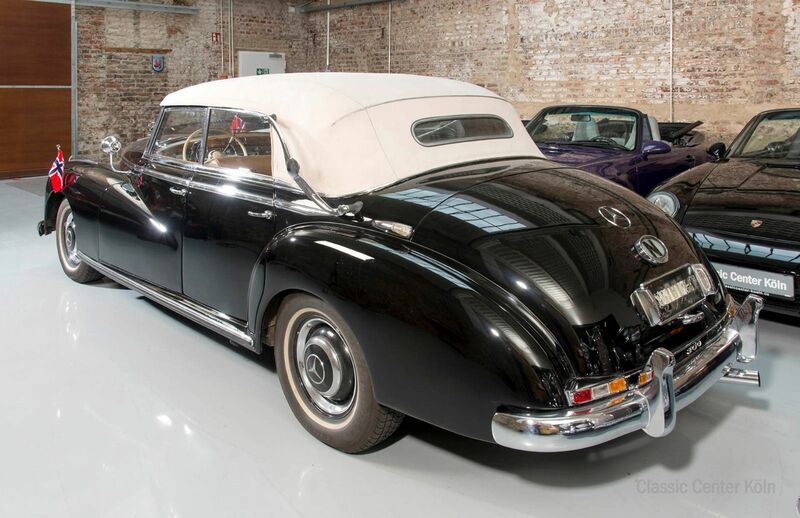 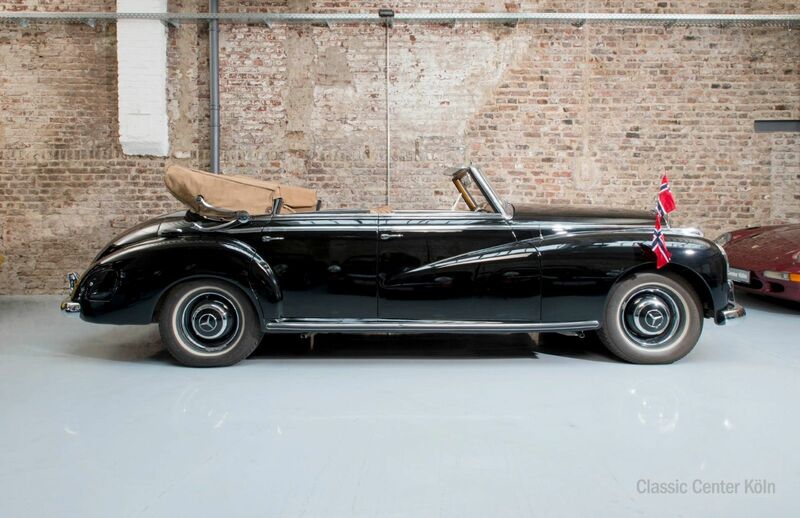 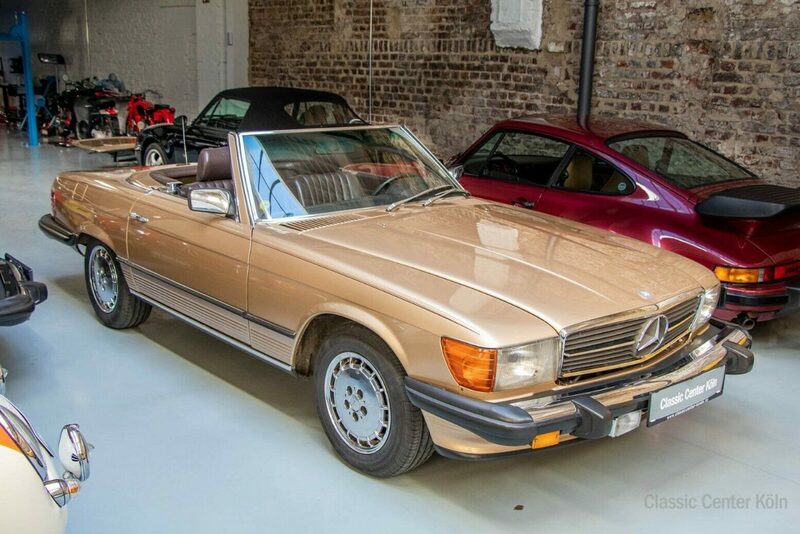 A beautiful collector’s item, and one of just 466 cabriolets produced.